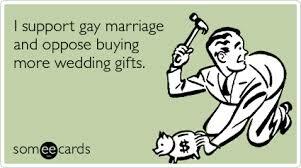 I confess, I honestly don’t get this Christian business-gay wedding stuff. I just can’t grasp in what way it is discrimination other than the discrimination of an artist refusing to take a special, one-time job, a contract job, where they feel they will not do their best work. 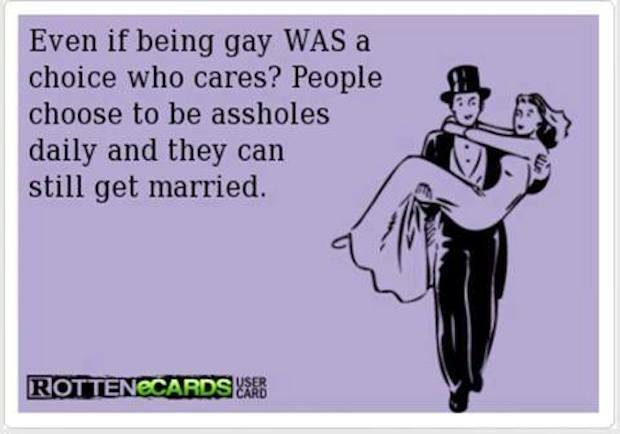 If gay people want to get married, that is fine. I hope family and friends are supportive and all that. 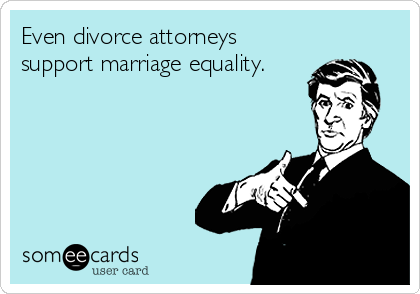 But if a friend or family member is asked to stand up for the couple, especially if they are asked to be like the best person or the person of honor, and they say no because they are not comfortable with gay marriage, will the couple then sue the friend or family member for emotional distress and force them to participate or pay astronomical fines? I don’t think so. This has nothing to do with whether or not a person is born gay, like a person being born black or being born a woman. The point is, people are not born married. Marriage is a choice, a one-time event, a special event, and what people choose to fill that event with will differ from couple to couple. No two weddings are exactly alike, you know. When I was a minster, before I retired, I got calls now and then from people (you know, heterosexual couples back then) who wanted to get married. I often said no, and sometimes referred them to another minister. I once served a church in a resort area where the church was regularly used for weddings by all sorts of people who were not church members. The minister who was there before I came made a nice living on the side doing those weddings. When I came, I said no. This is a church, not a wedding chapel. This is a sanctuary that belongs to the people of God in this congregation where we worship God, and I am glad you think it is a beautiful church, but no. Plenty of people, at least at first, thought I was being, maybe, foolish to turn down all that extra income, but no. And for the record, I was never thrilled with Grandma presenting a baby for baptism when mom and dad were clearly not interested in any sort of church. I figured, what’s the point? Maybe down the road, mom and dad may change their mind. Maybe grandchild will grow up and become a faithful church member. There is nothing wrong with adult baptism. Indeed, some denominations insist on it. Anyway, when my daughter got married, not being a great church member, as is epidemic among preachers kids, she talked to a bunch of pastors before she found one she liked and (don’t miss the point here) AND was wiling to do it. A couple of pastors told her no. She did not sue them for emotional distress. I remember one couple’s story. There were two good bakeries in town—always a danger for a sedentary lifestyle like mine—but this couple went to a baker out-of-town. Being curious, I asked why? Okay. But she didn’t sue anybody. 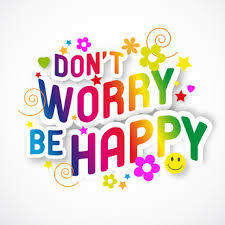 A wedding is a special, one-time event, and it usually involves a contract with bakers and florists and photographers. This, for many, is a good side income, like the pastor in that resort area church, but it is not their normal business. No one would stay in business doing just weddings. They might get asked to do a dozen in June, and maybe only one the entire rest of the year. But here is the thing: any artist needs to be able to say no. Just no, for whatever reason. And it should be a simple no, as long as that special-event contract has not been offered and signed. I do not doubt that wedding cakes, wedding floral arrangements, and wedding photography are both artistic endeavors, and sidelines. Anyone worth the price will take the time to get to know the couple and add the appropriate artistic touches to their work. And if they feel, for whatever reason, specified or unspecified, that they cannot do their best work, they should say no, and if they do say no, they need to be able to say no without penalty, and certainly without affecting their normal, regular business. I mean, and this is really the key to the whole thing, they are not refusing service to someone at a lunch counter, or forcing them to sit in the back of the bus for crying out loud. The front office may ask a professional sports player to participate in a charity event, but unless it is written in the contract, the sports player might say no. It is not his normal job, and if he says no, no one is going to sue him. True, the front office might be vindictive. Some people are. But no coach is going to make his star quarterback sit out a game because he refused to participate in a charity event. Again, big corporations sometimes raise money for charities but they don’t walk up and down every row of cubicles to see who gave and who did not, and the charity is not going to sue those workers who chose not to participate. It is not their normal, regular job, and saying no to participation should not interfere with their normal, daily work. Again, Publishers sometimes tell writers to rewrite parts or portions of stories or books, and writers sometimes refuse, and sometimes even when there is a contract already drawn up and signed. Writers may offer an alternate story to substitute and meet the contract. Publishers might try to find a way to work in what they want without changing what the writer calls the essence of the story. Sometimes, money is returned, or not, and they part, amicably or not, but only very rarely does one sue the other, and it is invariably for breach of contract, and only when there already is a contract. Again, a boss might ask his plumbing crews to go around X, Y, and Z neighborhoods after work and place flyers in doors for extra pay. 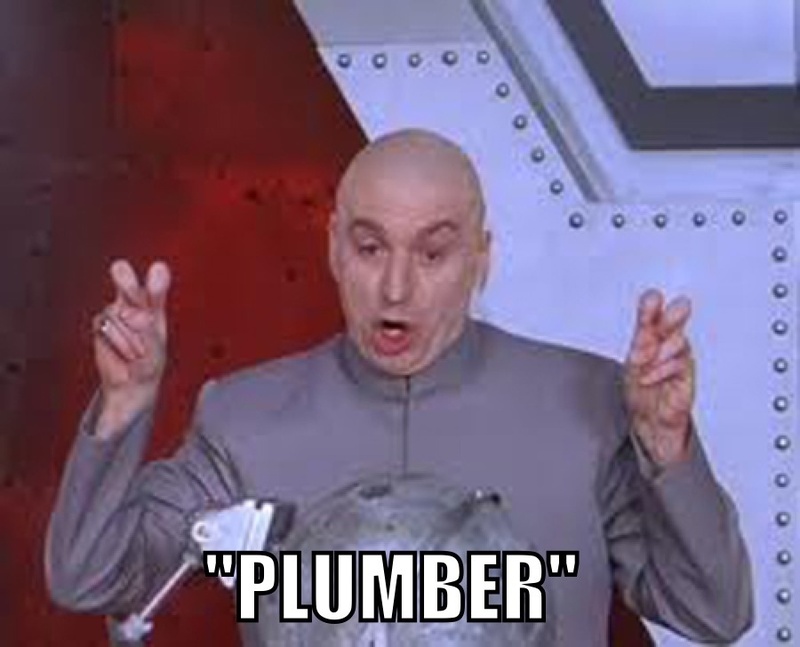 If a plumber says no, I’m busy or whatever, it may not endear them to their boss, but they cannot be forced, and the boss will have to be careful about trying to fire them if they are punctual and do their regular work well. Make no mistake, the request for a wedding cake, or wedding flowers, or wedding photography is above and beyond the business persons normal, regular work. 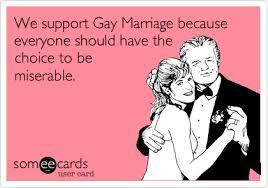 I know of no instance where a baker refused to sell a cookie, or a florist refused to sell a dozen roses, or a photographer refused to take in-studio couple or family portraits because the customers are gay. 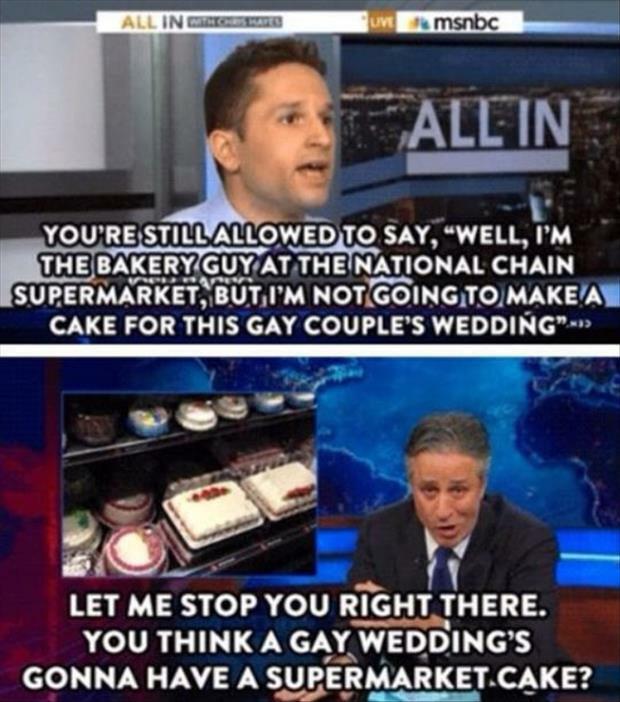 Frankly, there is no particular reason the baker, florist, or photographer should know the person or persons are gay or straight unless they are told, and it should not matter if they are when it comes to selling a cookie. These bakery, florist, and photography artists often say no simply when it doesn’t feel right, even if they can’t quite put their finger on why it doesn’t feel right, and often they just say I am booked that weekend, and nobody bats an eye. These Christian business people, may not believe in gay marriage, but whether they believe in gay marriage or not is honestly not the point. They still deserve the same right to say no as anyone else when special requests are made, and they deserve the right to say no without penalty, and especially without penalty to their regular “lunch counter” business. I am not aware of any Christian business person who has denied gays lunch counter business. They have said no and should be able to say no to a special, one-time contract event, especially where no contract has yet been offered or signed, even if all they say is, “I would not do my best work and I refuse to do a half-baked job.” (You would probably hear that one from the baker). And if they are kind hearts they might add, “You deserve a baker, florist, photographer who will really put their heart into it.” And that should be the end of it. I see no discrimination here, except the discrimination of an artist who will not contract to do less than their best work, for whatever reason, specified or unspecified. You may ask, in this way were black or interracial couples turned away in the past? I imagine they were, but nobody sued, and maybe the couple even bought some cookies to eat while they went down the street to check the next store on the list. There will be terrible times in the last days. People will be lovers of themselves, lovers of money, boastful, proud, abusive, disobedient to their parents, ungrateful, unholy, without love, unforgiving, slanderous, without self-control, brutal, not lovers of the good, treacherous, rash, conceited, lovers of pleasure rather than lovers of God—having a form of godliness but denying its power. Have nothing to do with them” (NIV, 2 Timothy 3: 1-5). These are the characteristics of true darkness. “War is peace, freedom is slavery, ignorance is strength” … “All animals are equal, but some animals are more equal than others.” —George Orwell.